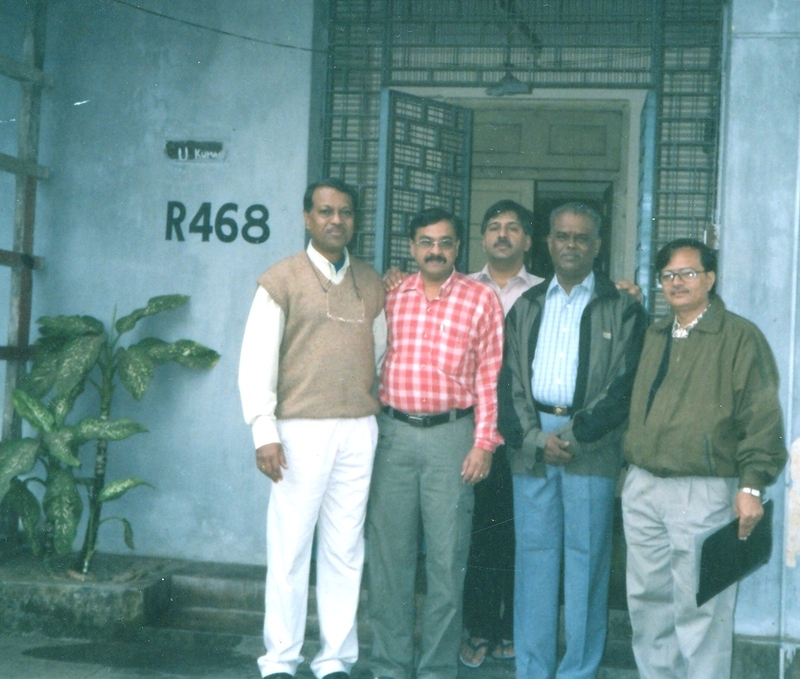 I fondly remember the few months that I got to spend with Shanmugham Sir at Mangalore when he came on tour in 1997. He was a thorough gentleman and always willing to lend his advice and guidance. He maintained an aura of dignity and decency that people would immediately notice and begin to take an instant liking for him. He was above petty politics. The thing that struck me most (and which I admit I copied from him) was his impeccable way of dressing. The Safari suit that he was so wont to wear, really suited him. My heartfelt condolences to his bereaved family. May the Good Lord grant him eternal rest.